Black Widow Press, 9780984264087, 131pp. 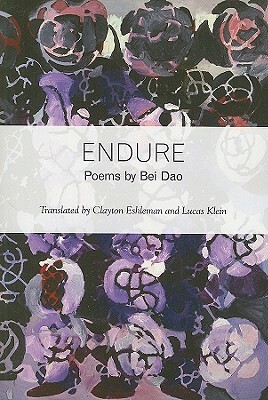 Section of poems by Bei Dao translated by National Book Award winning translator Clayton Eshleman with Lucas Klein. Bei Dao, one of China's foremost modern poets, has been translated into 30 languages and several times candidate for the Nobel Prize. Bei Dao is currently Professor of Humanities at the Chinese University in Hong Kong.